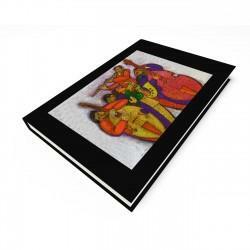 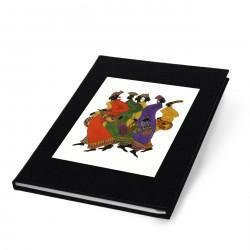 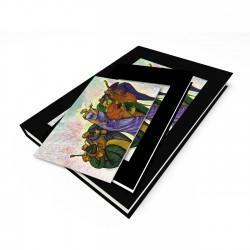 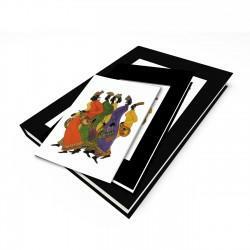 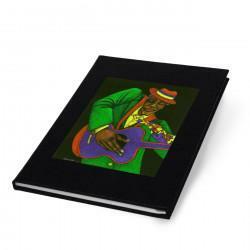 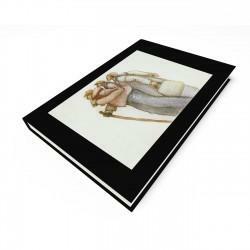 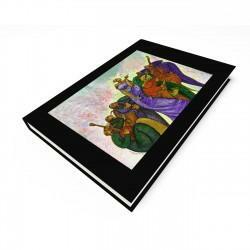 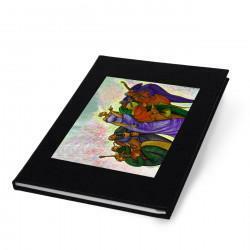 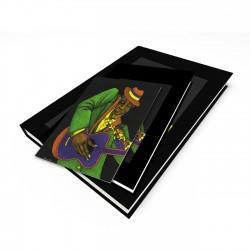 "Ebony Footprints" Blank packaged cards, artwork by Charles Bibbs Invite your family and friends ..
"Ebony Footprints" Gift Set, artwork by Charles Bibbs The perfect gift for your loved ones, or a ..
"Ebony Footprints" Thank-you packaged cards, artwork by Charles Bibbs Invite your family and frie..
"Jazzman" Blank packaged cards, artwork by Charles Bibbs Invite your family and friends to your n..
"Jazzman" Gift Set, artwork by Charles Bibbs The perfect gift for your loved ones, or a great gif..
"Jazzman" Thank-you packaged cards, artwork by Charles Bibbs Invite your family and friends to yo..
"Lady with a Song" Blank packaged cards, artwork by Charles Bibbs Invite your family and friends ..
"Lady with a Song" Gift Set, artwork by Charles Bibbs The perfect gift for your loved ones, or a ..
"Lady with a Song" Thank-you packaged cards, artwork by Charles Bibbs Invite your family and frie.. 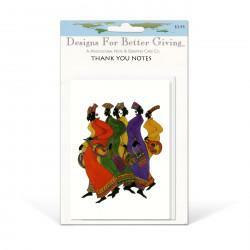 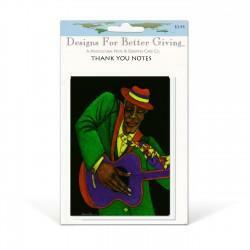 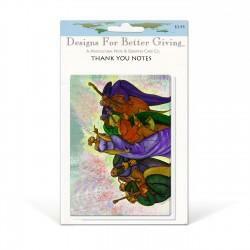 Since 1989, Designs For Better Giving has served the global community with multicultural art cards and gifts by some of the world’s finest artists. 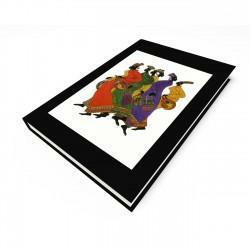 Whether traditional images or modern interpretations, the beauty and passion of a culture is revealed in everything we produce. Designs For Better Giving seeks out the artistic essence of cultures around the world, providing our artists with a vehicle for expression—and delivering these products to individuals and stores in the United States, Canada, and Europe.